We cannot rant and rave enough about December weddings. Such a beautiful time of the year to get married and quite often drier weather than in the months of June or July! 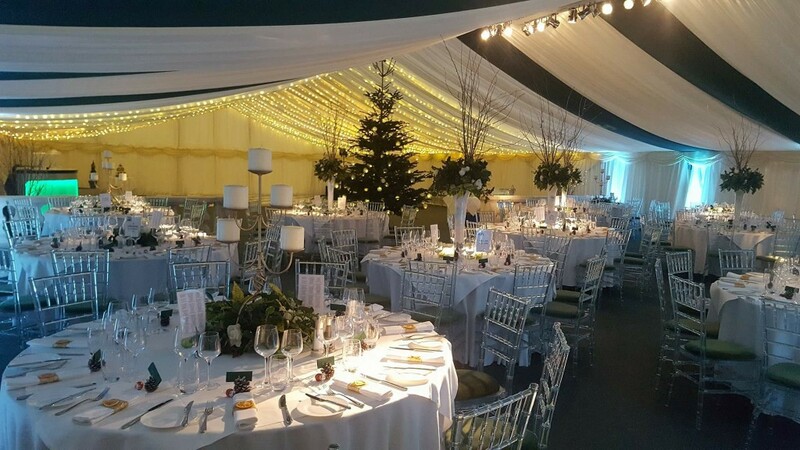 So cosy and warm thanks to heating and fairytale lighting, Christmas trees and just a super amazing time of the year for families to be involved in such a great day. 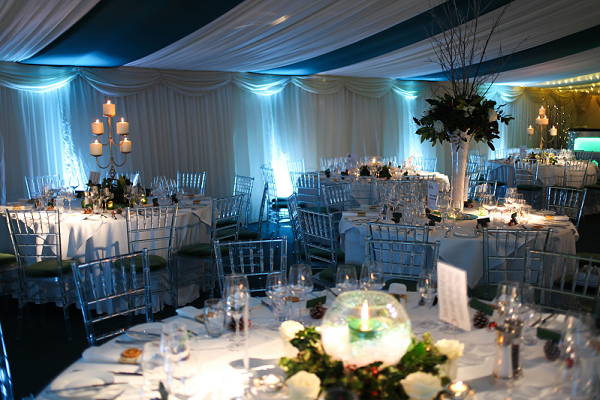 This is the first of many Christmas weddings we catered for this December….